These revolutionary Mitts have a micro pack size and a superb warmth to weight ratio. Featuring PrimaLoft® GOLD insulation they also have a PERTEX® windproof outer and a brushed microfleece lining. They will live unnoticed in your pack or pocket, they can easily be pulled on when needed. Ultra light packable winter mitts. MONTANE® recommends that you handwash your Prism Mitts. 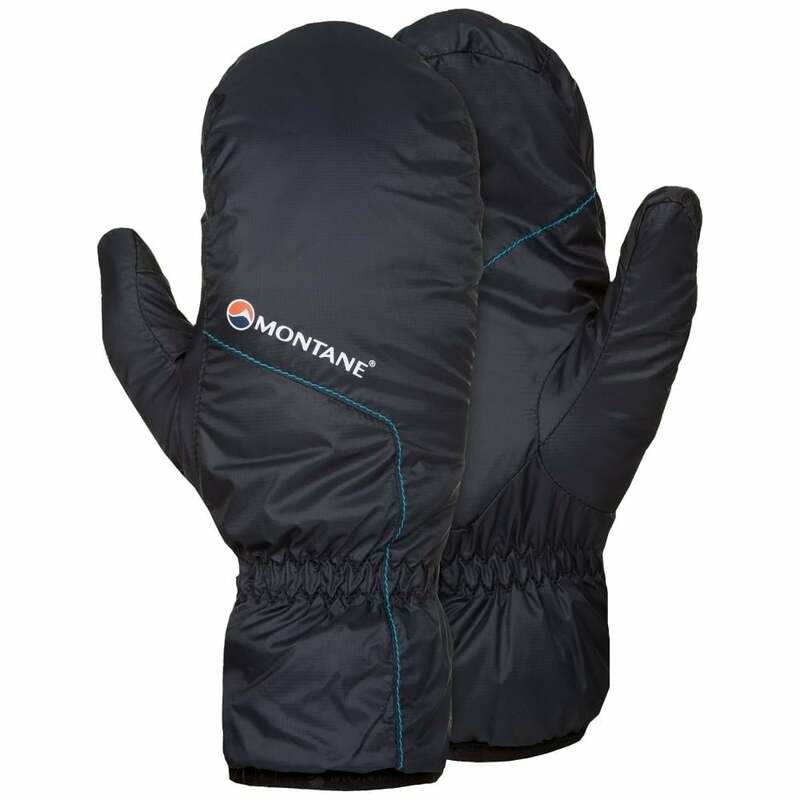 Superb mitts from Montane to keep your hands warm on your adventures!